1. How will this house fit our needs? As you look through different floor plans available, it’s crucial to consider what you and your family need out of your new home. What’s important to you? Do you need a big kitchen for family meals? What about a dining space for entertainment? How many bedrooms will you need for yourself, your children, or for guests? What sort of play or relaxation areas will you need, like kids’ playrooms or space for a billiards table and a bar? Overall, what’s most important to consider is not only how this house fits you now, but how it will fit you in the future. 2. What’s standard and what’s custom? There are an infinite number of ways to make the home uniquely yours, so it’s good to understand what comes standard with the floor plan you’ve chosen. Talk early on with your homebuilder about what is automatically included, and then identify the details that you can customize to your own tastes and needs. This will give you a sense of how many decisions you will have to make while your house is being built. 3. How do our custom options affect the overall cost? A custom-built home is different than an existing structure, because the exact cost of the new home can fluctuate. Homebuilders can provide you with a base cost for floor plans, but you can request itemized lists of exactly how customized details may add to the bottom line. That lets you identify what you would like built into the home, and what you could save for future renovations. 4. How do our decisions affect the timeframe of the new build? Depending on the number of bedrooms and bathrooms, the style of the kitchen, whether the basement is finished or not, your build completion date will vary. 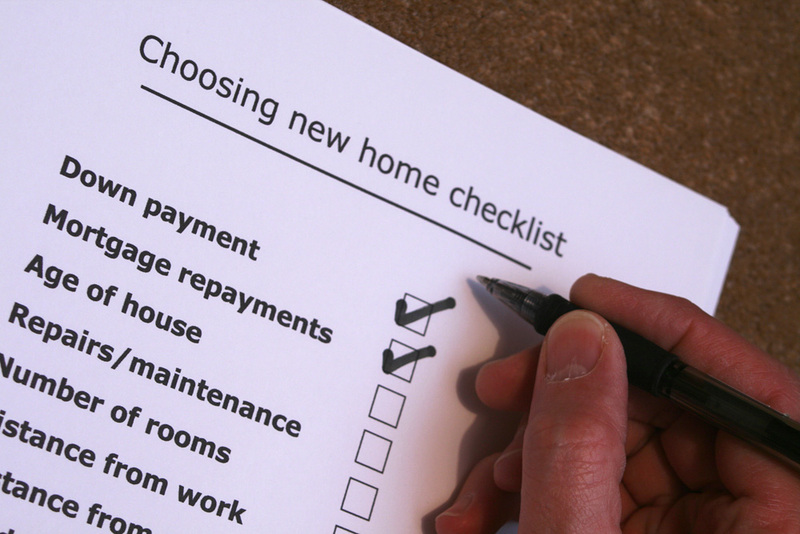 The bigger the home, the longer it will take to complete, so get a realistic deadline for the home early on (especially if you are selling your current home and need to know when to close and when you take possession of your new home). Understand that certain installations (floor tile, countertops, bathroom amenities) may require more time, and that can affect your overall timeline. 5. Who do I contact if there’s a problem? It’s easy to take for granted all of the small decisions and items that go into a new build. Everything from wall sconces to paint color to door hinges to appliances to molding needs to be chosen. It’s important that you’re able to provide your input, because this home will be yours! Make sure you gather the right contact information for your realtor, your homebuilder, and specific contractors, so you can answer questions and make requests in a timely manner. There are many more questions that can be asked. What’s important is to stay in regular contact with your homebuilder, to get any questions answered and to offer your input while your new home is in progress. Then enjoy the process as you watch your new home come together!